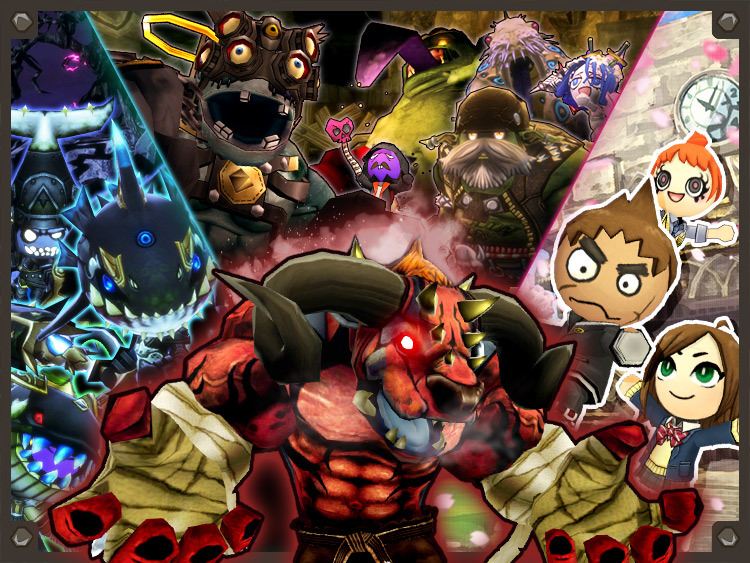 Happy Dungeons is getting even Happier! Take advantage of powered-up support for adventurers! 1 Day 1 Pack! 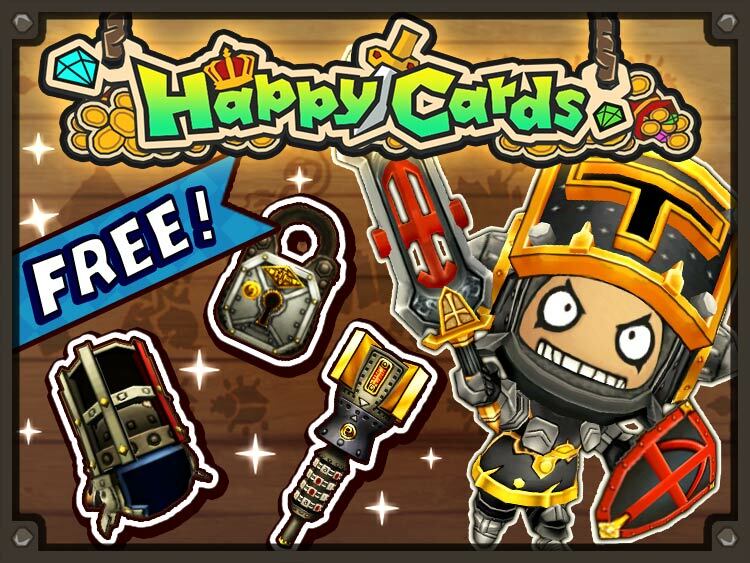 Get a free Pack in Happy Cards Every Day During this Limited Time Campaign! 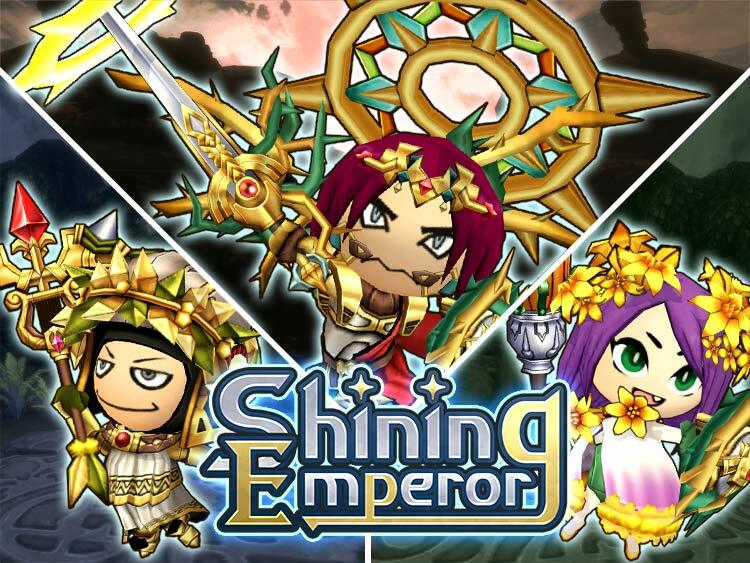 The Shining Emperor Series is back! 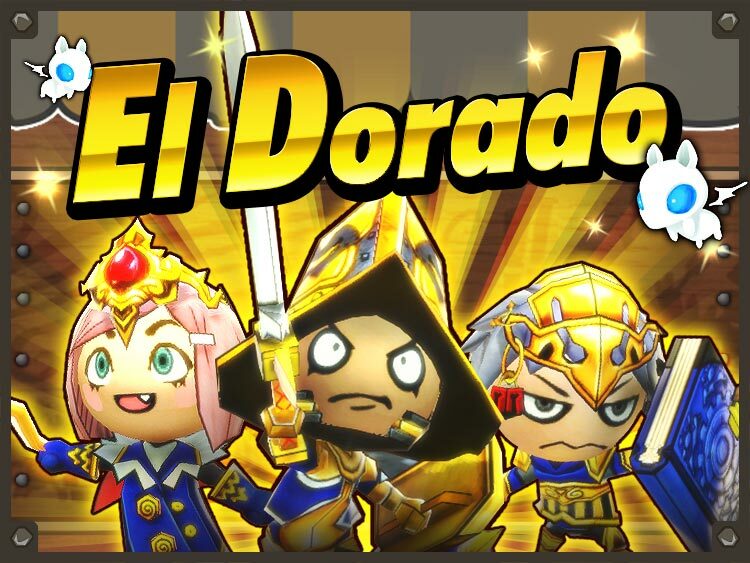 Plus, Legendary Item Rate Doubled! 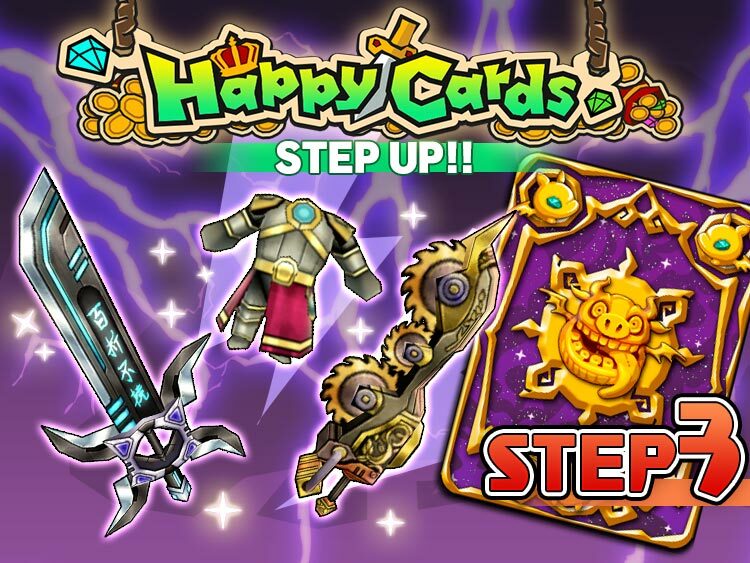 The Lightning Step-Up Pack is Back in Happy Cards! Noble Knight Set added to the Item Shop! 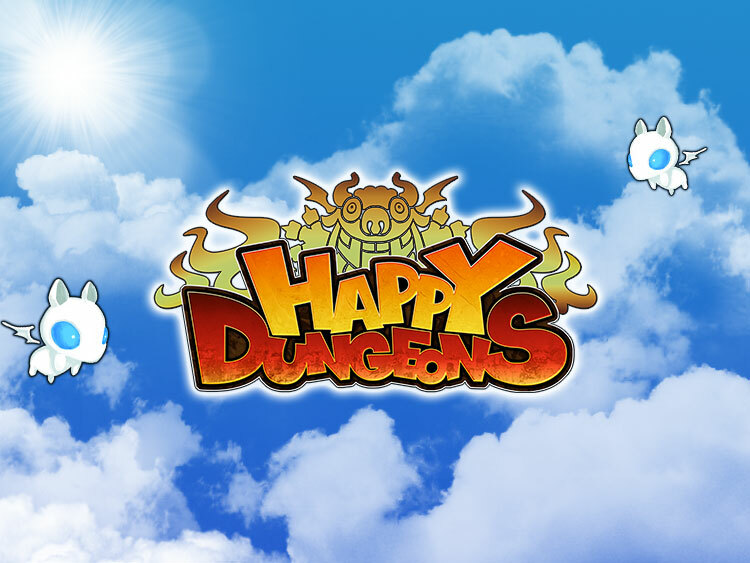 Starting November 15th, Happy Dungeons will no longer be available for download. The image is an under development content.
" ", "PlayStation",and " " are registered trademarks or trademarks of Sony Interactive Entertainment Inc.
© 2017 Toylogic Inc. All Rights Reserved. Happy Dungeons, Happy Wars and Toylogic are trademarks of Toylogic in Japan and/or other countries.